Hunter Strickland offered Padres closer Brad Hand redemption Tuesday night, giving up a homer and the ball game on one ninth-inning pitch to Eric Hosmer in a 3-2 loss to San Diego. Hand (S, 6-8) had the chance to swoop in for a clean 1-2-3 bottom of the ninth and a save, something he could not muster Monday night when the Giants tarnished his reputation on a two-run, walk-off Nick Hundley single. Late fireworks aside, young right-handed starter Andrew Suarez performed admirably in what was supposed to be a simple spot start against the Padres Tuesday. 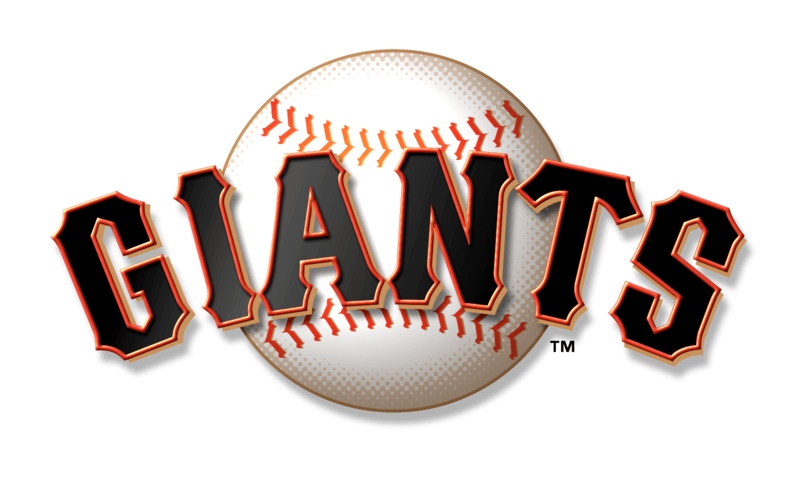 He came off the Giants taxi squad and allowed just four hits and two runs over the span of seven innings. The last-minute news about Johnny Cueto being placed on the 10-day disabled list retroactive to Sunday for elbow soreness didn’t reach the ears of the “spot starter” until after the last out, perhaps a deliberate action on the part of the organization to keep the 25-year-old focused. Suarez’s steady performance may be some consolation to an organization whose core seems to be dropping like flies (see Madison Bumgarner, Mark Melancon, Joe Panik et al). It’s likely Suarez will be packing his bags this week for Atlanta, not Sacramento, and that he’ll be expected to fill the Cueto-shaped hole in the rotation for at least one more cycle. In Suarez’s first major league start in Arizona on April 11, he struck out seven in 5-1/3 innings allowing two singles, two home runs and a double. 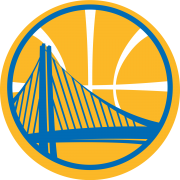 Tuesday’s performance was consistent with what the Giants saw in Arizona. The only major contact the Padres made came off the bats of Christian Villanueva and Hosmer. Villanueva took Suarez deep on a 1-0 changeup that crept over the plate in the first, and Hosmer went down and launched the 91.8-mph fastball to center for three bags in the fourth. The Padres came into Tuesday having grounded into just seven double plays on the road, tied with the Nats for the fewest in the National League. But over the span of seven innings, Suarez coaxed no less than three from Friars batters. 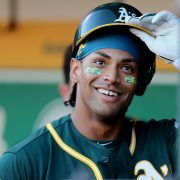 But the Giants offense couldn’t string together hits against San Diego righty and Berkeley native Tyson Ross (ND 2-2, 3.28). The Giants managed just one run off Ross, fueled by the wheels of Alen Hanson, who stole second after singling to right before dashing home on an Andrew McCutchen single down the right field line. What San Francisco did manage was to see a lot of pitches from Ross. At 102 pitches, Padres skipper Andy Green pulled him after the sixth for reliever Craig Stammen with the score 2-1. 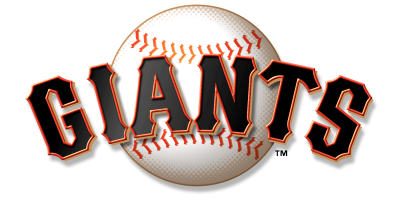 The Giants wasted no time, quickly tying the score in the seventh on a two-out, top of the order rally that saw Buster Posey knock an RBI double into the right field corner to bring home Grégor Blanco. Extra innings seemed likely after Tony Watson pitched a flawless eighth and the Giants failed to put any runs across. Strickland (L, 2-1, 1.84 ERA) has been successful in 2018 having mastered secondary pitches to complement his heat, a facet missing from past seasons. With Melancon on the DL, Strickland had been a trusty fill-in for the role, earning seven saves in nine opportunities, but the Padres made loud contact off of the Georgia native Tuesday night and Hosmer managed to send a 93 mile-per-hour fastball for a ride over the left-center field wall and hang Strickland with the loss. The Giants and Padres play the rubber match of their three-game series Wednesday with southpaws Derek Holland (0-3, 5.76) and Clayton Richard (1-3, 5.35) facing off. The Padres haven’t won a series since the last time they saw the Giants in early-April, so while the Giants fight to stay above .500 tomorrow, the Pads hope to reorient their trajectory. First pitch is 12:45 p.m. … San Francisco will take Thursday off before heading to Atlanta for a series with the Braves to open a 10-game, East Coast road trip. 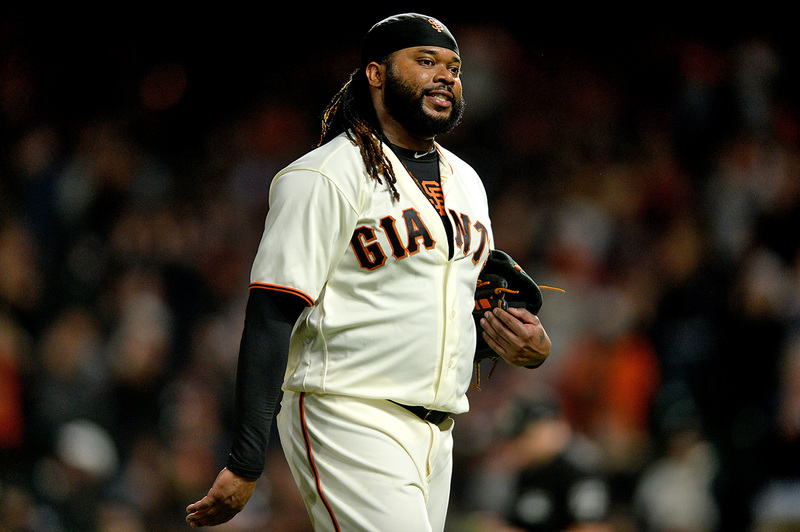 Cueto had an MRI Tuesday and the Giants expect to have more information on his status Wednesday after doctors have assessed the images. … Lefty reliever Will Smith is scheduled to be reactivated after finishing a final rehab start in Triple-A Sacramento on Sunday. He is recovering from 2017 Tommy John surgery and in eight minor league rehab outings Smith pitched 7-1/3 innings striking out 11 and giving up just two earned runs to total a 2.45 ERA. … Hunter Pence (left thumb) has played three games with the River Cats since last Friday in a rehab assignment. He is 3-12 with four runs scored and one walk in three games.